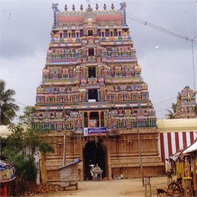 Thirumali home stay is located in Kumbakonam, Baburajapuram Agraharam, Baburajapuram. 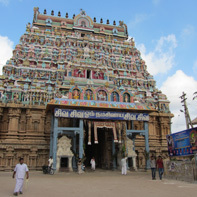 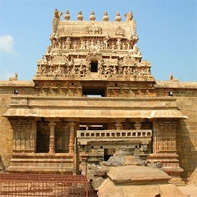 Kumbakonam is very famous for the large number of temples. 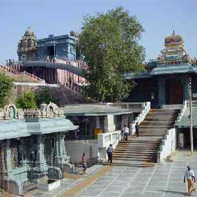 Kumbakonam town is very famous for Mahamagam festival, which is celebrated once in every 12 years. 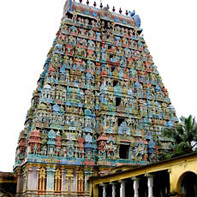 Kumbakonam town is Thanjavur district in the southeast Indian state of Tamil Nadu. 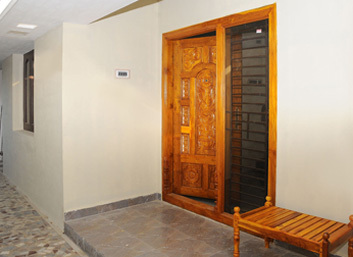 If you are looking for a comfortable stay "Thirumalai home stay" is the best choice. 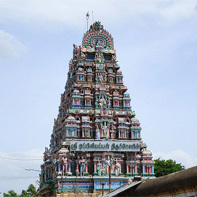 Thirumali home stay is located in Kumbakonam, Baburajapuram Agraharam, Baburajapuram. 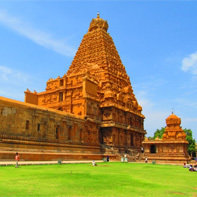 Kumbakonam is very famous for the large number of temples in Thanjavur district. 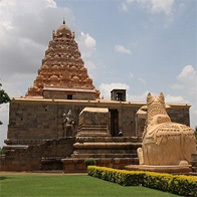 Thirumalai home stay experts in the field of providing a homely atmosphere. 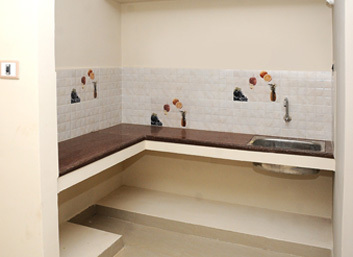 Well Furnished Spacious Room, Open Air Terrace, Instant Kitchen facilities are available. 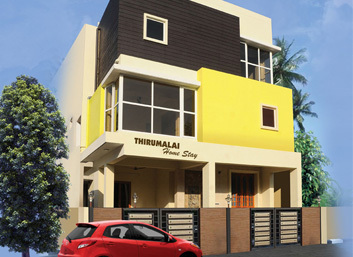 Copyright © 2015 - Thirumalai Home Stay - All Rights Reserved.